Grab doesn't tolerate picky drivers, and yes, there are consequences for partners with a penchant for tapping the cancel button. This was the message conveyed by officials of the ride-sharing firm during a press conference held yesterday to tackle riders' concerns. 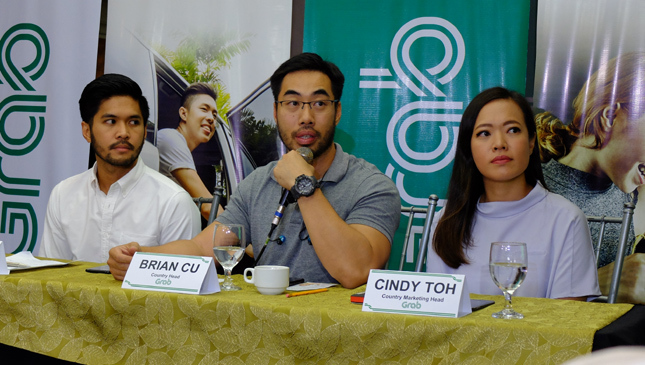 "Actually itong kind of behavior, as mentioned earlier, we don't tolerate," said Grab Philippines' country marketing head Cindy Toh, who stressed that the company has a very strict escalation process. "Once it's escalated we do impose sanctions once it's validated by customer experience and driver services. That's why we encourage the public to report these concerns to us." According to country head Brian Cu, riders don't even necessarily have to report a driver's unscrupulous behavior before they're reprimanded: "Every week po meron kami tinitingnan na metrics. Makikita po natin 'yung mga drivers na nag-accept tapos ang tagal bago dumating sa pick-up point or hindi gumalaw, tapos biglang kinancel ng passenger or kinancel ng driver. Lahat po 'yan nakikita natin. "And may sanctions naman na iniimpose. So either ipapatawag sila tapos hindi sila makapag-explain isususpend sila, or na-suspend sila ng tuloy-tuloy, maba-ban sila. So that happens on a weekly basis." So how does this process work? There are two main factors to look at: acceptance rate and cancellation rate. For a Grab driver to qualify for incentives, he or she needs to have an acceptance rate of at least 80%. "So four out of five jobs kailangan mag-yes, 80 out of 100 jobs kailangan niya mag-yes. On average, a driver gets like 25 to 28 jobs, kailangan niya mag-yes 80% of the time," Cu explained. Okay, so drivers need to accept trips. But what about actually following through? Well, the platform has a cancellation "threshold" of 20%, meaning the driver risks losing out on incentives if he taps the cancel button. "So if mag-cancel siya ng marami, aakyat ng 15% 'yung cancellation. Maaari na 90% acceptance, pero kinacancel naman niya pala. Mataas ang cancellation, tanggal po siya sa incentives," Cu said. 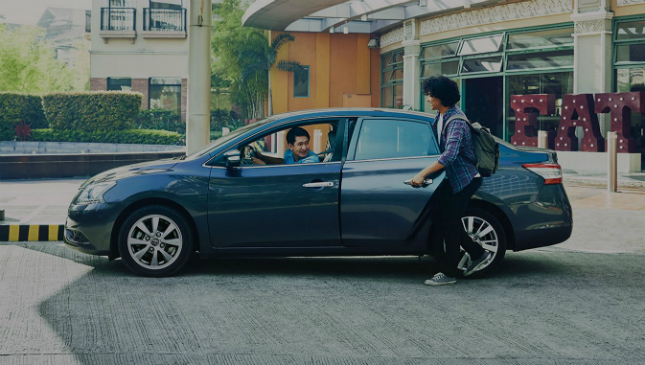 But what happens if a Grab driver doesn't care about incentives? Cu explained that if the cancellation threshold exceeds 30%, a penalty will kick in. The driver will be charged a higher commission by the company, meaning he won't make as much money from trips. If the thought of less income isn't enough to deter a driver from cancelling, he or she will be suspended and eventually banned. "Yung mga super choosy driver na 'yung acceptance rate nila is 20%, 10%, ganun ang mangyayari. Ngayon kung mababa acceptance mo at mataas cancellation mo, suspension na kaagad yan." So yes, Grab does indeed drop the hammer on drivers from time to time. How can we do our part? 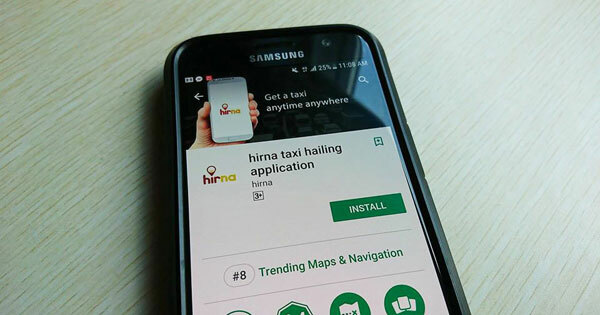 By simply reporting these erring drivers via the app or hotline. Simple enough, right?